The collections of the Royal Scottish Academy of Art & Architecture (RSA) present a rich seam of creativity within Scottish visual arts, from the beginning of the nineteenth century to the present day. Recognised by the Scottish Government as being a collection of National Significance to Scotland, it includes around 990 paintings. 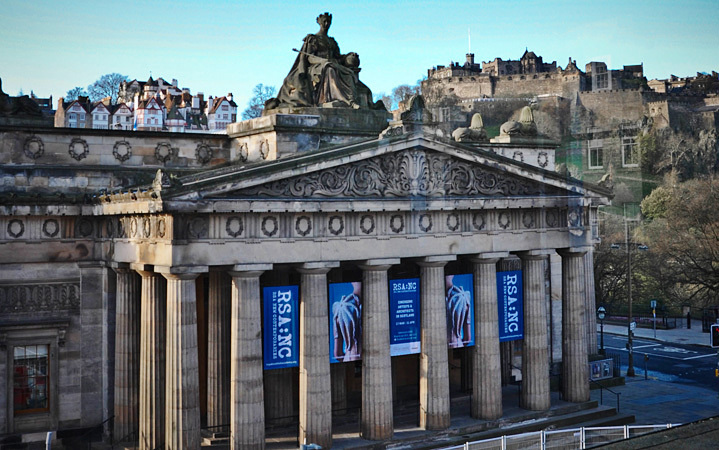 Since 1831 the RSA’s art collection has reflected the practice of contemporary Scottish artists. Its core Diploma Collection contains artworks deposited by artists elected as members of the academy. Selected by the artists themselves, these works uniquely represent the changing face of Scottish art. 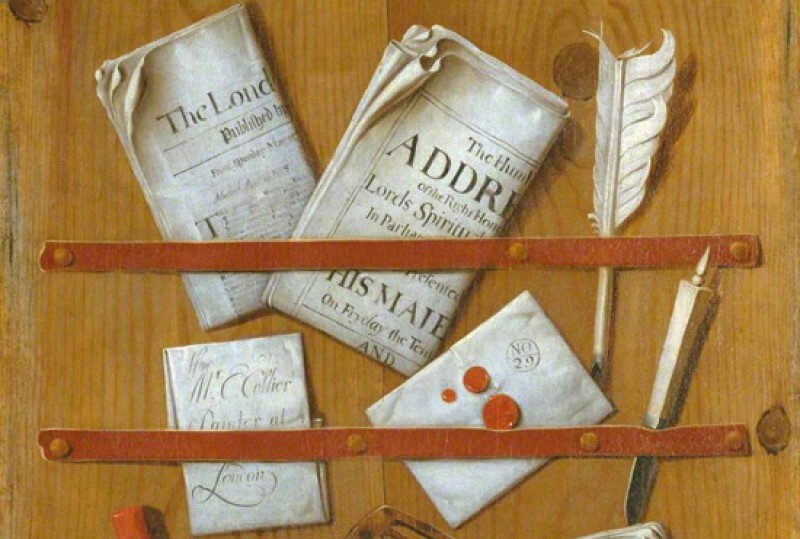 Gifts, bequests and purchases complement the Diploma Collection and these are supported by portraits of artists and other works of art acquired as teaching aids. Landmark paintings in the Diploma Collection include James Guthrie’s 'Midsummer', Joan Eardley’s 'Summer Sea' and Glen Onwin’s 'Geevor Ortus'. Gifts and bequests include John Faed’s 'The Poet’s Dream' and the William Gillies collection. The teaching collection features William Etty’s full-size copy 'Venus of Urbino', after Titian.